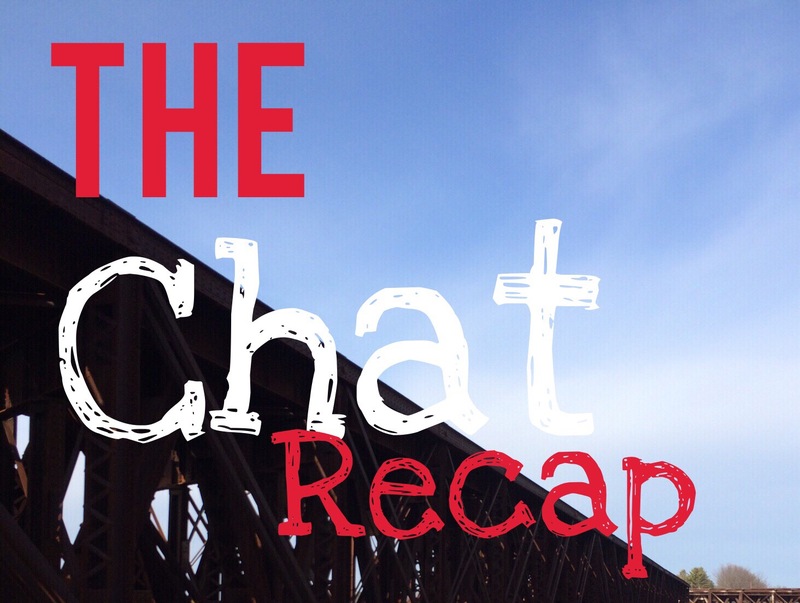 Recapping the Chat…Raving about Running! Ever feel like life is moving to fast? Lately I have planned on participating in the various running related chats on my feed but have been late to the party each time! I missed the #runchat on Sunday which was sponsored by Garmin which happens to be my watch of choice and tonight I almost loses the #Bibrave chat jumping in near the end. The topic was “keeping it casual” and the recap can be found here. Here is my recap of my responses. New running gear finding way into my daily routine? I have had the same running garb and gadgets for the past few months but lately due to pains with my soleaus muscle, I have been employing a compression sleeve which has helped with recovery times. Pain is disappearing and I assume this means things are mending. How avoid looking like a runner all the time? I have to admit, outside of my suits, I wear running gear all the time. I guess there is no way to avoid my obsession! How keep my running from becoming too casual? As mentioned, I don’t normally run casually because I always have a goal in mind! These goals drive my training daily and in that training are very few light casual runs! Difference between causal and hard runs? Since I don’t usually run casually, I guess the difference between the two is this: one I do often and the other I don’t do much! I run races for improvement (and PRs)! This is rather straight forward: I run races to improve my times and attain PRs! I run to improve my health. I simply run to improve myself! That’s about it with tonight’s recap! Next Post I am a #Bibrave Pro!